Sherry’s Journal is an informative journal on happenings in Haiti. In her compassionate storytelling, missionary Sherry Burnette takes us on the roads that she and fellow-missionary, husband Bobby Burnette, travel daily. Along the way, we get to meet the needy children and people of Haiti and learn about the many ways in which Love A Child helps them. 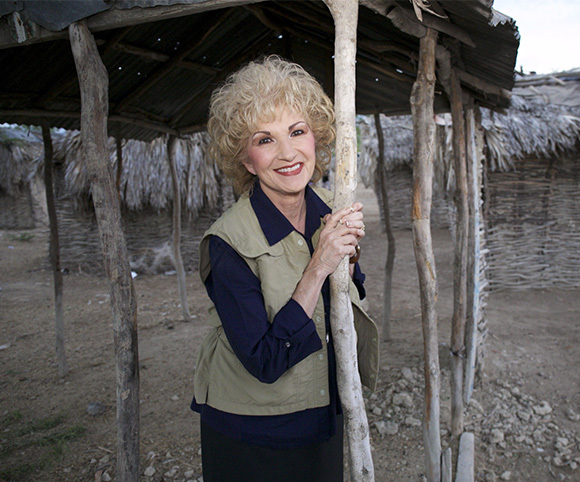 Read Sherry’s Journal to learn about the work Love A Child does, with the support of partners, missionaries, and volunteers from around the world and the United States of America. And the best is yet to come… So, stay tuned for much more exciting news from the country of Haiti!